Maruti Suzuki Wagon R is a household name among Indian customers as the tall hatchback serves the purpose of being a family hauler way before the established MPVs came into the folklore. Having been around for nearly two decades, the Wagon R has not changed much in its appearance as the simple formula of fuel-efficient engine and spacious cabin with low running costs paved the way for its tremendous success. Over the last few years, Wagon R has been expected to gain a major makeover and when the new generation model went on sale in Japan, the speculations have fuelled further more. However, Maruti Suzuki appears to wait till next year to launch the global sixth generation Wagon R in the domestic market. 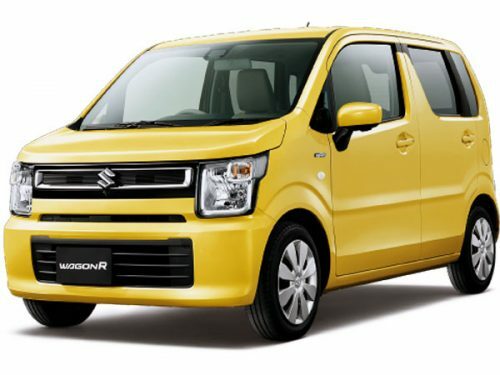 Recent rumours surfaced on the internet indicated that Maruti Suzuki dropped the plans for a seven-seater Wagon R. With India only having the Wagon R in its second generation, the upcoming model will be a thorough overall for customers and will meet the stringent safety standards framed by the local authoritative bodies. Expected to launch in India sometime next year, the 2019 Maruti Suzuki Wagon R could be based on a brand new platform with increased toughness and rigidity. 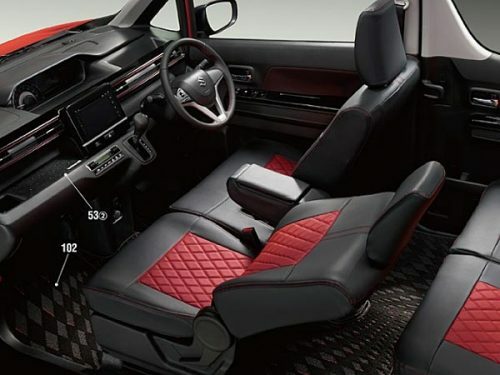 The flexible Heartect platform underpinning the latest vehicles from the brand’s stable could be an option as well with increased proportions enabling a more spacious cabin. The exterior will comprise of big enhancements including a more pronounced front grille, bigger headlamp assembly, vertically stacked tail lamps positioned in the bumper, bigger air inlets, larger windscreen and a sporty front bumper. Stepping inside the cabin, the dashboard and centre console are entirely new with a large touchscreen infotainment system. It will have several standard safety features like dual front airbags, seatbelt reminder, reversing sensors, speed alert system, etc. As for the powertrain, it could receive an updated version of the existing 1.0-litre petrol engine with five-speed manual and optional AMT. 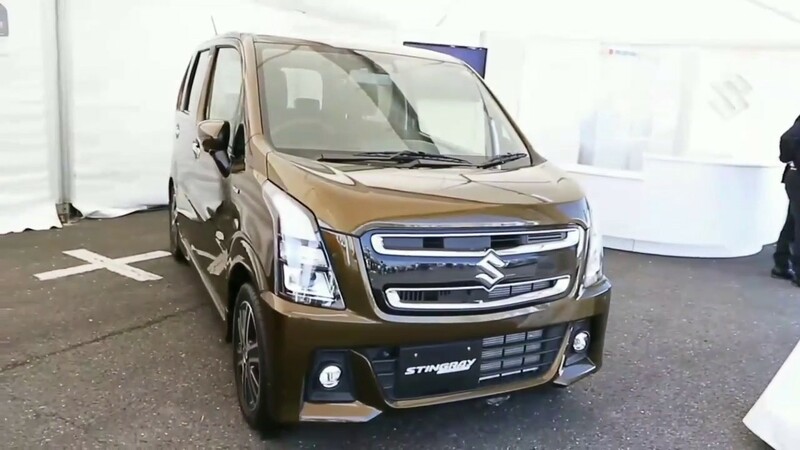 As per our sources, the 2019 Maruti Suzuki Wagon R could be offered with SHVS smart hybrid technology for improved fuel economy. It is important to note that the JDM-spec Wagon R has already been spied numerous times testing the start stop techology. It will also have factory-fitted alternative fuel options. We can expect the new Wagon R five-seater to be priced between Rs. 4.5 lakh and Rs. 6 lakh (ex-showroom) when it goes on sale. A pure electric variant will join a year later and 50 test prototypes have already been manufactured.